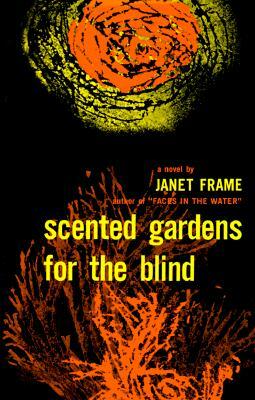 Frame is one of those authors whose popularity ebbs and flows, but her talent is constant. I love the way she plays with language, perception, and perspective in Scented Gardens, which tells the story of three family members robbed of their senses in more ways than one. Full of memorable characters, allegories, and imaginary insect friends, this book is like nothing you've read before. Recipient of the prestigious Commonwealth Writers Prize in 1989, Janet Frame has long been admired for her startlingly original prose and formidable imagination. A native of New Zealand, she is the author of eleven novels, four collections of stories, a volume of poetry, a children's book, and her heartfelt and courageous autobiography -- all published by George Braziller. This fall, we celebrate our thirty-ninth year of publishing Frame's extraordinary writing.